Governor General David Johnston speaks with a group of award-winning history teachers at Rideau Hall. Canada’s History Society is committed to supporting and celebrating our amazing history educators. In April 2016, Canada’s History brought together more than fifty past recipients of the Governor General’s History Award for Excellence in Teaching. For four days in Ottawa these leading educators participated in national discussions about how we can best teach Canadian history. 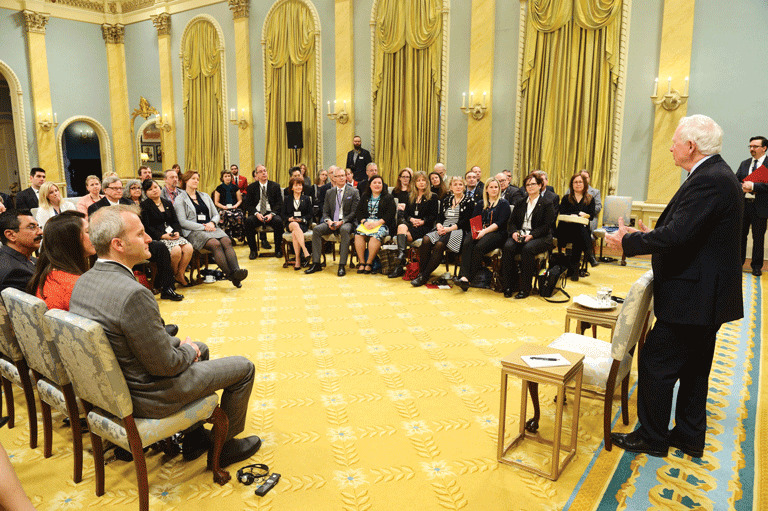 Highlights of the event included a discussion at Rideau Hall with Governor General David Johnston and a full afternoon of development sessions at the University of Ottawa, where teachers and faculty shared best practices on a number of important topics. For the teachers, it was an exceptional opportunity to work together with peers who share their dedication to teaching Canadian history. In November 2016, Canada’s History hosted the Governor General’s History Awards in Ottawa. The Governor General’s History Awards recognize the exceptional work of teachers, students, academics, museums, and community groups in Canada. The recipients toured the award-winning facility, exploring an exhibit on the history of residential schools in Canada, while our Young Citizens participated in a special Imagine a Canada workshop. Afterwards, both groups gathered to share their experiences. 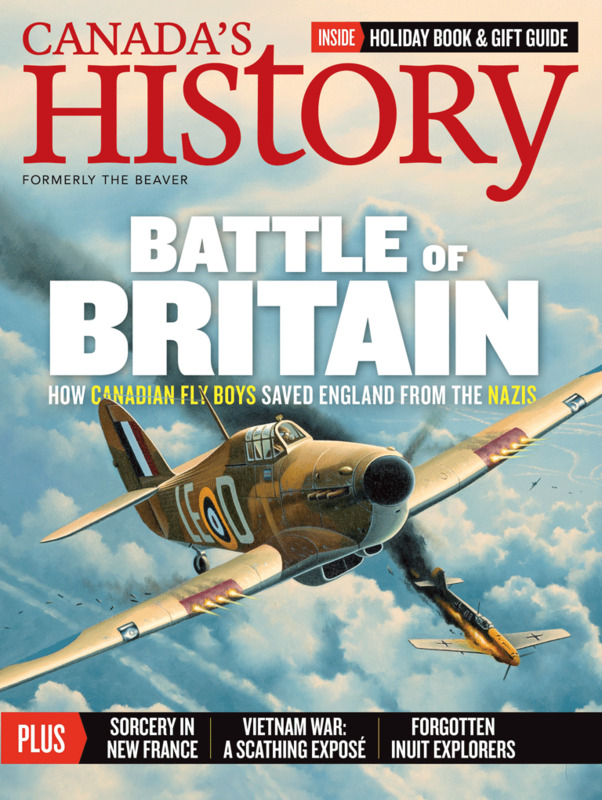 Canadian Cover Awards Gold Award recipient, December 2014-January 2015 issue of Canada's History. It also won an Audience Development Award (Gold) from the Circulation Management Association of Canada and was recognized at the Canadian Cover Awards (newsstand) with a Gold Award for the December 2014-January 2015 issue. Capping off the award-winning year, Canada’s History and Kayak: Canada’s History Magazine for Kids were co-winners of Magazine of the Year at the Manitoba Magazine Publishers Association Awards and received several other awards and nominations. In 2016, Canada’s History reached more than 1.1 million Canadians. The figure is provided by Vividata, Canada’s leading media measurement service. It represents the number of people — each and every one of you — who read the stories we publish in our magazines and online at CanadasHistory.ca. It is especially relevant because it reflects a diverse demographic that increasingly mirrors that of our country. Whether your family goes back generations, or you are recent arrivals, or you are members of Indigenous communities that have called Canada home for millennia, you all offer valuable perspectives on our country’s shared past. At Canada’s History Society, we believe all Canadians are best served when they share their stories — both with one another and with the wider world. I am pleased to be part of a board of directors that represents diversity in geography and gender, bringing a range of history, language, and publishing talent to the work of engaging Canadians. 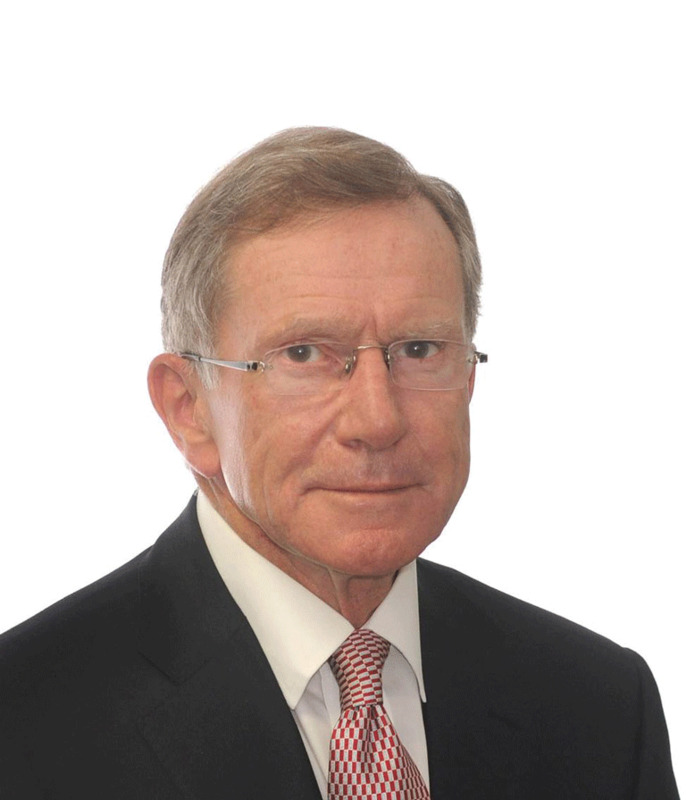 We welcomed Ry Moran and Michael Rea as new members to our board in 2016. Our publishing and history programming celebrates your stories, welcomes your perspectives, and helps to connect communities by promoting greater understanding among all citizens and regions. Thank you for your support. Attendees gather for the 2016 National History Forum in Ottawa. The theme of the 2016 Canada’s History Forum, held on November 27 at the Canadian War Museum in Ottawa, was “Engaging Authentic Indigenous Histories,” a topic that is particularly relevant today. Speakers from across Canada shared their stories and experiences related to engaging with Indigenous history from academic, classroom, and personal perspectives. Canada’s History was grateful for the guidance of the National Centre for Truth and Reconciliation in organizing the forum. The next day, the 2016 Governor General’s History Award recipients were recognized for their exceptional work. The recipients received their awards at Rideau Hall, were recognized on Parliament Hill in the House of Commons, and then were celebrated at the annual History Makers gala, hosted by Canadian Olympian Alexandre Despatie. The final toast of the night went to Merna Forster, recipient of the 2016 Governor General’s History Award for Popular Media: The Pierre Berton Award. Forster was honoured for her efforts to promote and celebrate the history of women in Canada. 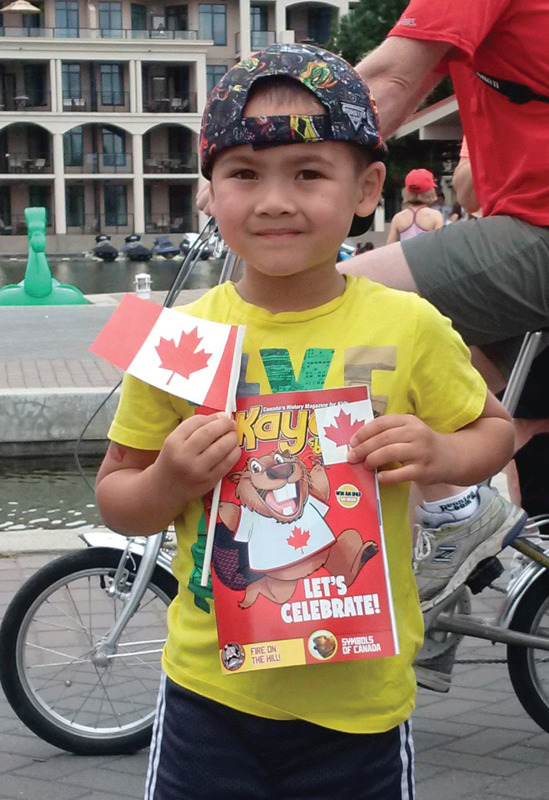 To commemorate Canada Day 2016, the Society published free issues of both Kayak: Canada’s History Magazine for Kids and Canada’s History magazine and distributed them at community celebrations across the country. The Society published 40,000 English and French editions of Kayak and 100,000 English and French copies of Canada’s History. An additional 3,000 French copies each of Histoire Canada and Kayak were distributed through La Liberté, a French-language newspaper in Manitoba. The issues were warmly received by community groups.